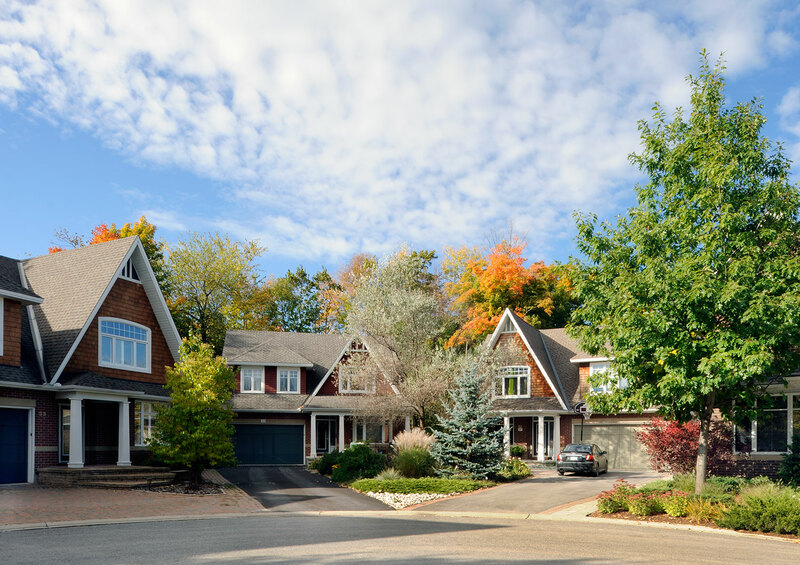 This neighbourhood of 52 single-family homes is nestled in an ideal setting surrounding Stillwater Creek and adjacent to Corkstown Park and the lush foliage of the NCC Greenbelt. 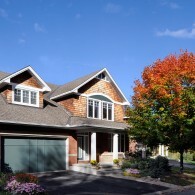 Stillwaters was the project that launched Uniform’s unmatched approach to Craftsman detailing and design. 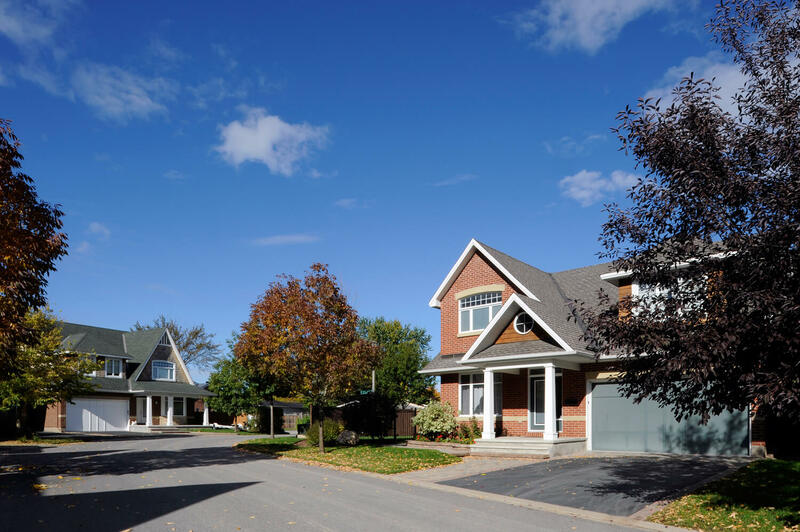 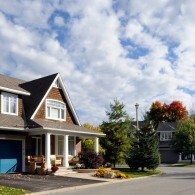 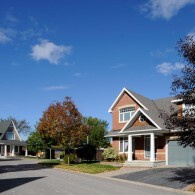 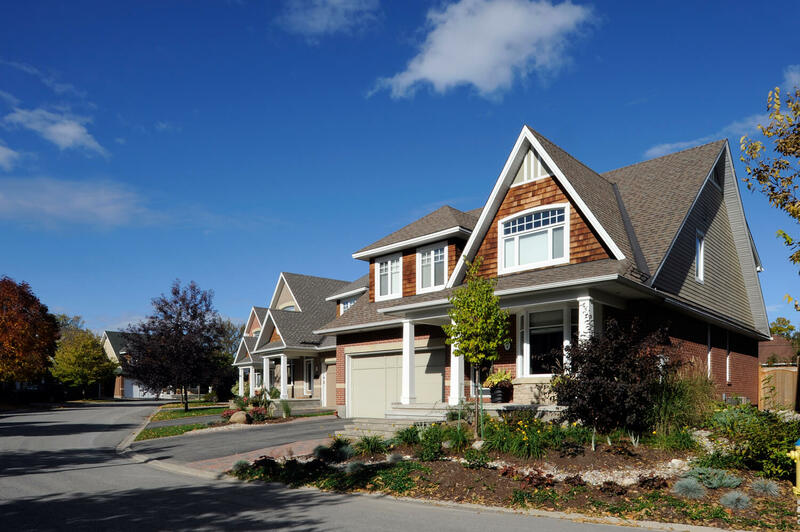 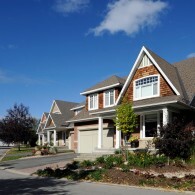 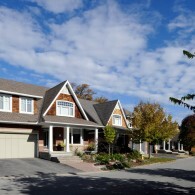 These successful designs became the foundation of a portfolio of homes that would carry over into future successful developments throughout Ottawa.